Bank loans are obvious sources of financing for your small business. Like so many other aspects of entrepreneurship, they have advantages and disadvantages depending on how you use them. A bank loan is a serious commitment that will affect your cash flow over time. Make realistic projections to determine whether or not your business will be able to make your monthly loan payments, and spend the money thoughtfully and frugally. If your business has just started operating, you may not be able to get a bank loan unless you're willing and able to risk personal assets as collateral. 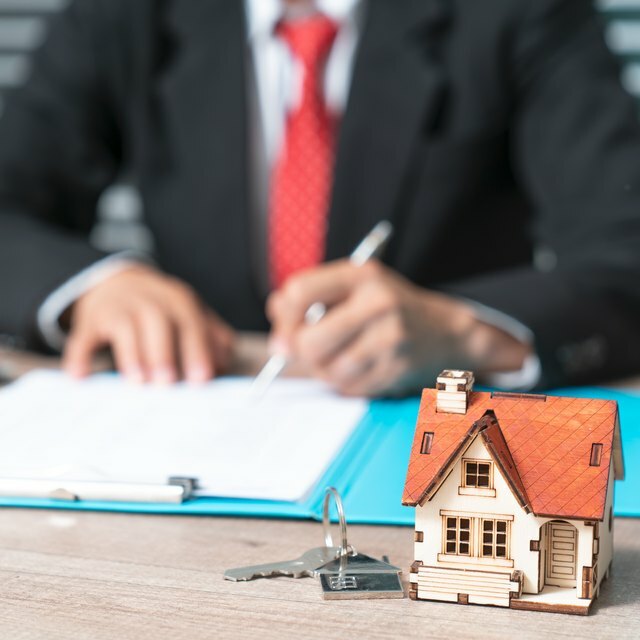 Even if you've been in business a while, you may have a high burden of proof convincing a banker that your business is loan-worthy, especially if you've had a recent bad year or two. The potential difficulty of getting a bank loan is a disadvantage if you really need the money. It's also a disadvantage if your business has real potential but it isn't evident from looking at your financial statements. On the other hand, this difficulty can work to your advantage if your company simply isn't ready for a bank loan. Unsecured bank loans can have relatively high-interest rates, although these rates are certainly lower than on business credit cards. Repayments tend to be withdrawn from your bank account as monthly payments for consistent amounts. These regular payments are an advantage because they help you pay back your principal on schedule, but they are a disadvantage because they don't allow you the repayment flexibility that credit cards provide. When you get a bank loan, there is usually a stipulation that you have to open a checking or savings account with the bank that is providing the capital. However, their branches may not be conveniently located and the fee structure on the accounts they offer may not otherwise meet your needs. You can improve your odds of getting bank financing by developing a relationship with a business banker. Introduce yourself several months or even a year before applying for a loan, and give the banker the opportunity to get to know your company and watch it grow. Even if you get to know your banker before applying for a bank loan, however, borrowing from a large financial institution is relatively impersonal versus borrowing from a friend or relative. The impersonal nature of bank loans can be an advantage if you can't repay the loan since you're not disappointing people you have a close relationship with. However, a loan from the bank can be a disadvantage if something goes wrong and you need some leeway. Banks loans have several distinct advantages over other sources of funds. A major benefit of a bank loan is that you don't have to give up any ownership in the business. You get to make all of the decisions to run the business and keep all of the profits. Unlike shareholders, bank officers don't have the right to insert their opinions about how you manage the company. Often, the interest on a bank loan may be cheaper than the return on equity that shareholders will expect for their investments. If you're starting up a business, the interest on a bank loan almost certainly will be significantly less than the rates charged by credit card companies, and you can typically fix the rate for several years so you know exactly what you;re paying out each month. Plus, interest on a loan is tax deductible while dividends paid to stockholders are not. This makes a bank loan the ideal choice for many small businesses.